Cover from "The Chase" by Giorgio Moroder, released in 1978. First multichip-tune, featuring Gameboy, C64, Megadrive! 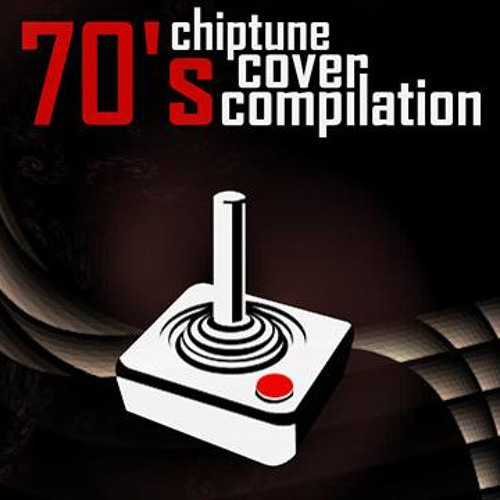 This song is featured in Coucou Netlabel's 70's Chiptune Compilation. See here: http://www.coucounetlabel.com/release/70%E2%80%B2s-covers-compilation-va-micromusic-compilation-coucou027 So, the gear list: --------- *Bassline: - Megadrive FMDrive VST plugin (our teensy GenMDM fried in the process and we didn't have time to wait for a replacement! :( ) - Game Boy DMG-01 w/ pro-sound mod *Leads, synths, chords: - Commodore C64 breadbin w/ sid 6581 *Drums: - Commodore C64 II with w/ sid 8580 - same DMG-01 as bassline Enjoy and check our other releases at http://theotherdays.net!